This industrial strength thread is just right to repair seam rips or tears on your inflatable units. You can use it free hand with one of our sewing awls, or with an industrial sewing machine. 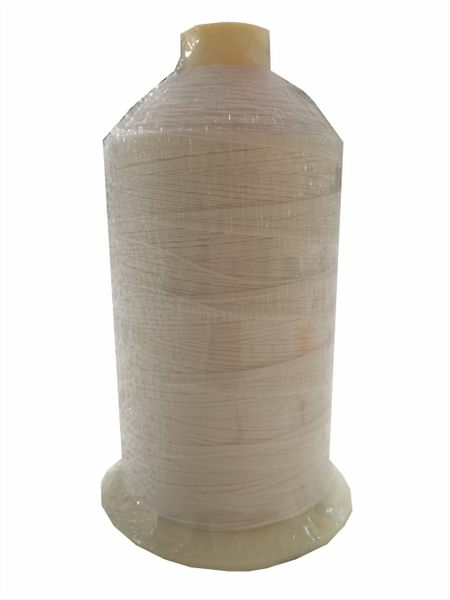 It is the same type of industrial thread used by major bounce house manufacturers.